"R4599 is all you pay to get one of the best mid-range phones on the market with a high-end design and display". 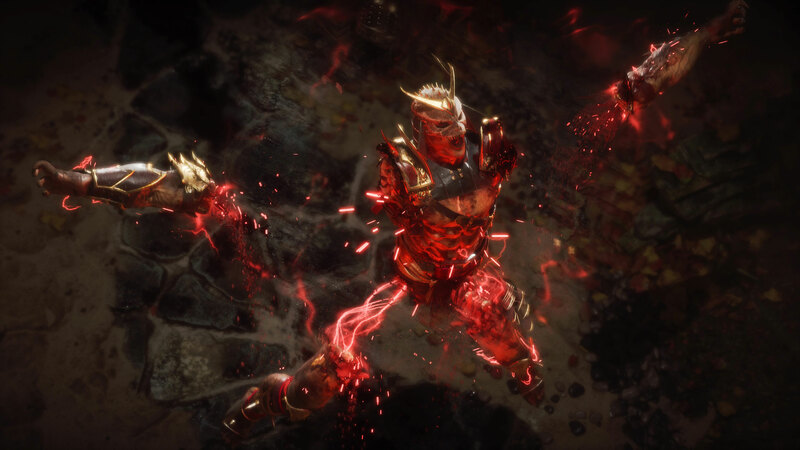 "The zombie hordes grow tiring but it makes for a great Left 4 Dead clone"
Buckets of gore await in our Mortal Kombat 11 Fatalities collection. KzA "ugly cried" LOL !